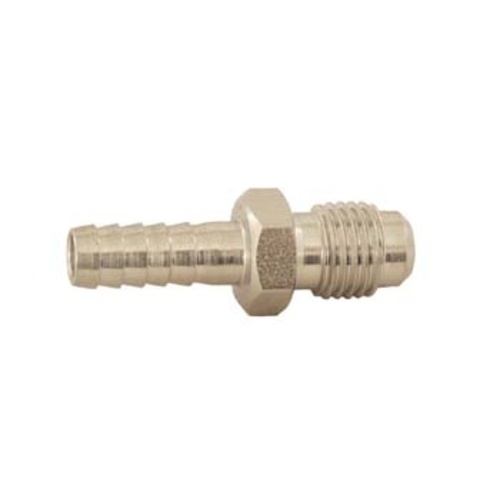 Stainless steel flare fitting used in draft beer systems for various configurations. Used to connect beer and gas lines. Requires flare fitting washer. Building a C02-driven liquid transfer setup from carboys to kegs. For my CO2 carboy transfer kit. Allows you to create your own reusable lines with the flare fittings for ball/pin lock.